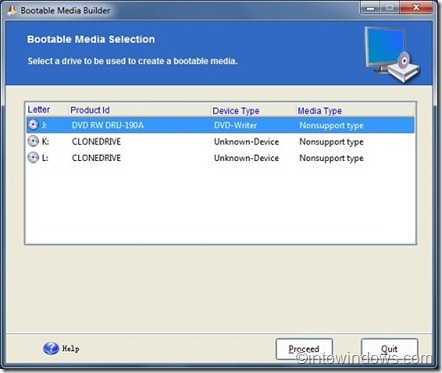 Backing up our system data is one of the essential tasks that need to be performed regularly. There are many free and paid backup tools available, but choosing right software for the backup task is very important as we can’t compromise with the data loss at any cost. 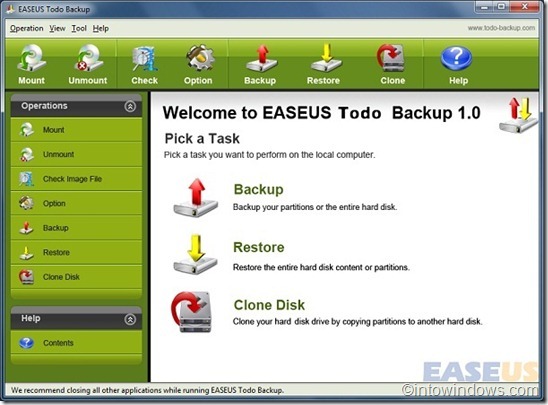 Easeus Todo Backup is a free backup utility for Windows that sports many backup related features. 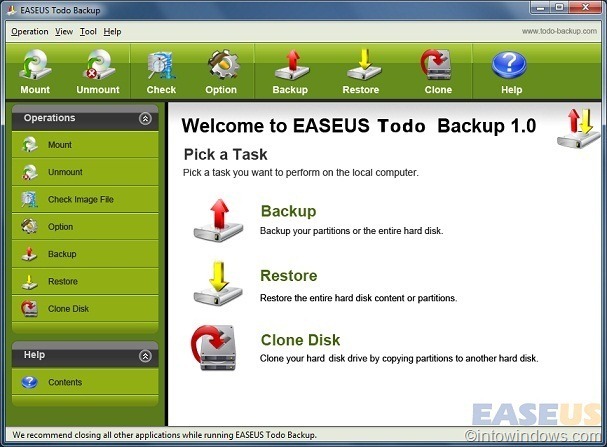 Apart from the regular backup and restore options, it lets you clone your hard disk drive easily. 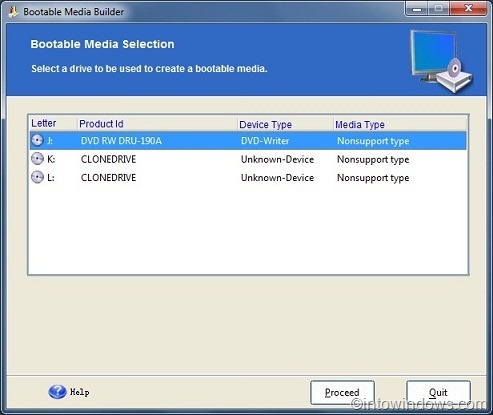 Users can create bootable CD to restore the drive at any point of time. The best part about this free tool is its UI. The UI is pretty impressive that makes the backup task a piece of cake. Additionally user can customize the Todo Backup priority level and also the compression level from the available low, normal, and high options. 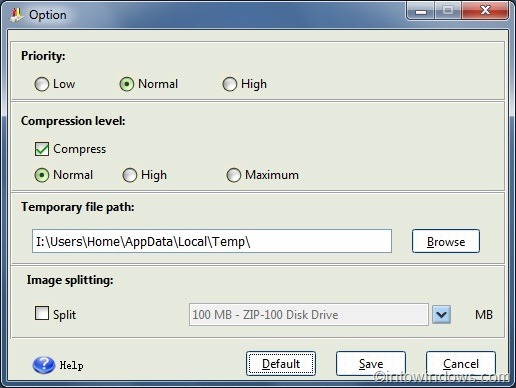 Image splitting ability is another handy feature of this backup tool. 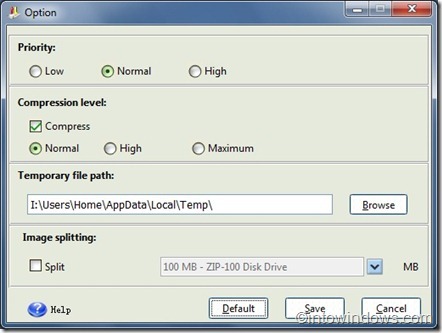 Check Image File option allows you verify the integrity of the backup image file. All tasks are available from the tool bar (top bar) and also from the action panel (left pane). Clicking on a specific operation opens a wizard based interface where you are guided step-by-step to achieve the particular tasks you want to do. Although it lacks some features such as scheduled backup, Todo is a good backup tool as it’s available for completely free. You can download this free tool from the link given below. Would like to test your product..